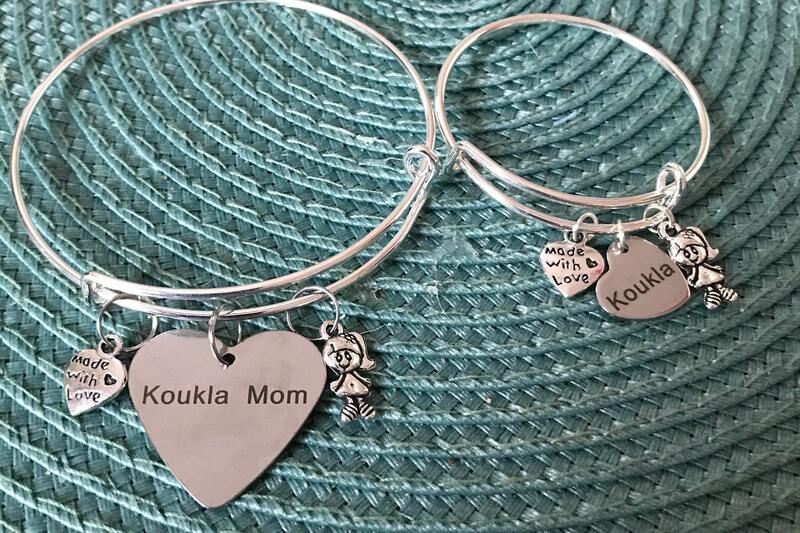 For that special Greek Mama/Daughter - I have created a Mother/Daughter bangle bracelet set with a "Koukla Mom" and "Koukla" charm. 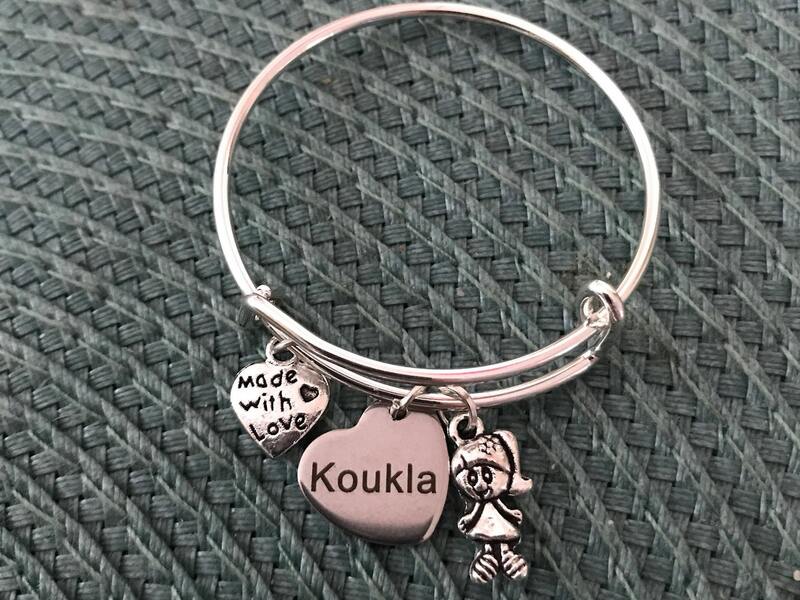 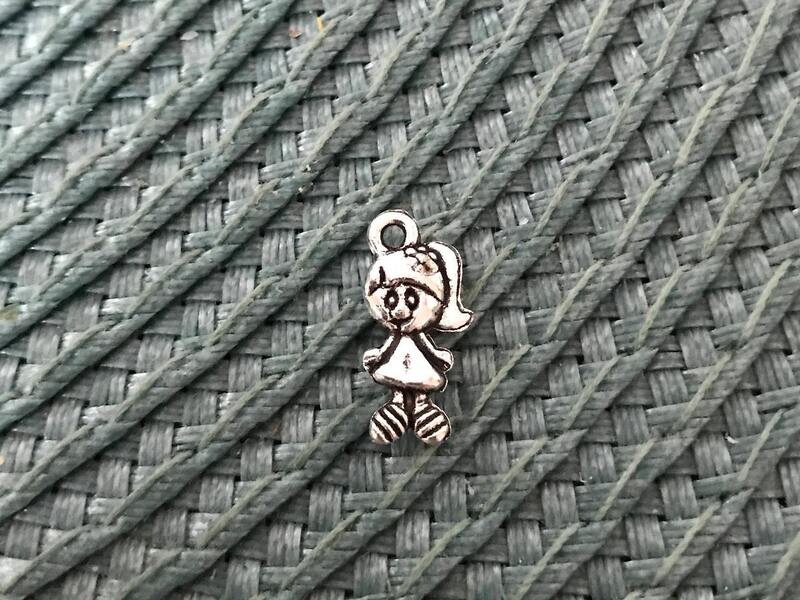 I know being a mom of a little Koukla "pretty little doll", these bracelets will be more than just a bracelet but a meaningful gesture. 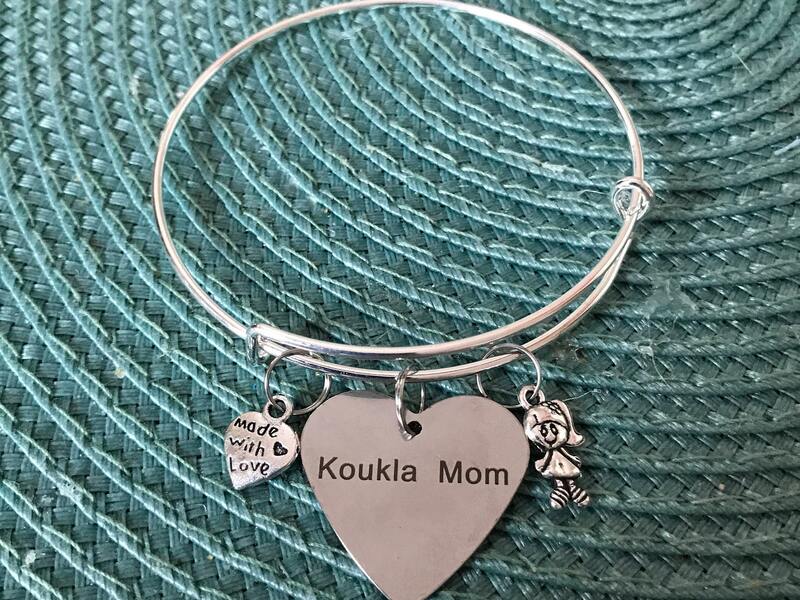 We moms are so proud of our little babies and what better way to display this pride?